HR Software Solutions Pvt. Ltd. (HRSS) is one of the oldest and ISO 9001:2008 certified web and software development company in India which is established in 2008. 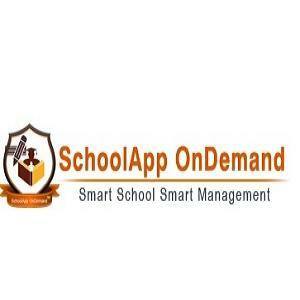 SchoolApp OnDemand is a best online school management software which can be accessed from anywhere in India.